Clipping wire 5 x 0,35mm.For staplers meshes. In boxes of 5 coils, color copper plating. Form the staple for automatic and semi-automatic clipping machines. 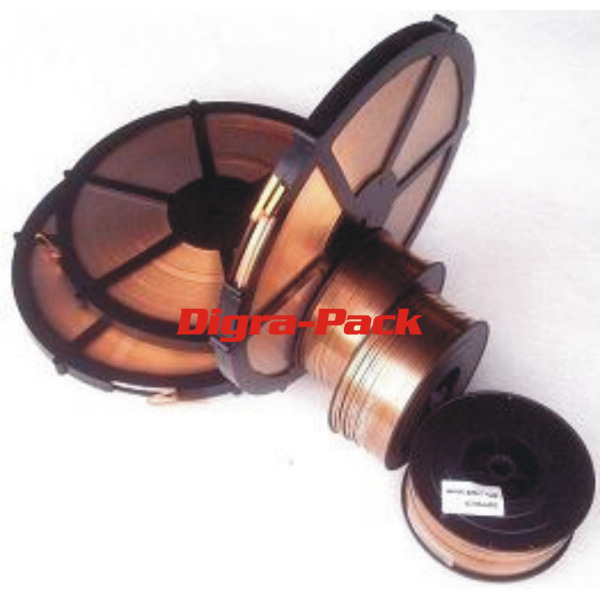 Strap mesh copper plating for staplers.Clipping wire machines suitable for easypack, Intermas, Rodapacking and any other.